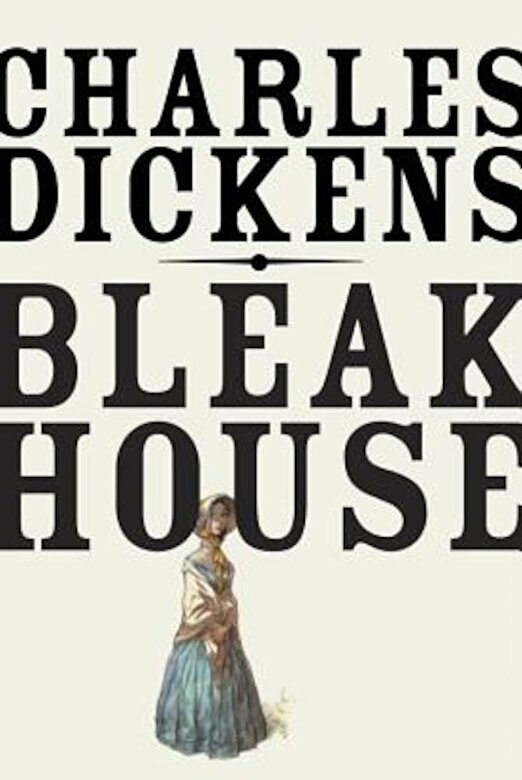 One of Charles Dickens's most critically admired novels, this story of a monumental and life-consuming court case features one of his most vast and varied casts of colorful characters. In Bleak House, competing claims of love and inheritance--complicated by murder--have given rise to a costly and decades-long legal battle that one litigant refers to as "the family curse." The insidious London fog that rises from the river Thames and seeps into the very bones of the characters symbolizes the pervasive corruption of the legal system and the society that supports it, targets of Dickens's satirical wrath. Displaying Dickens's familiar panoramic sweep and brilliant characters--including the mysterious orphan Esther Summerson, her gentle guardian John Jarndyce, the haughty Lady Dedlock, and the scheming lawyer Mr. Tulkinghorn--the novel is also a bold experimental narrative that unforgettably dramatizes our most basic human conflicts.